It is centrally located in central downtown Colorado Springs, 3 blocks from the Colorado College and all downtown restaurants. Central Downtown where all the action is and the restaurants and clubs are. 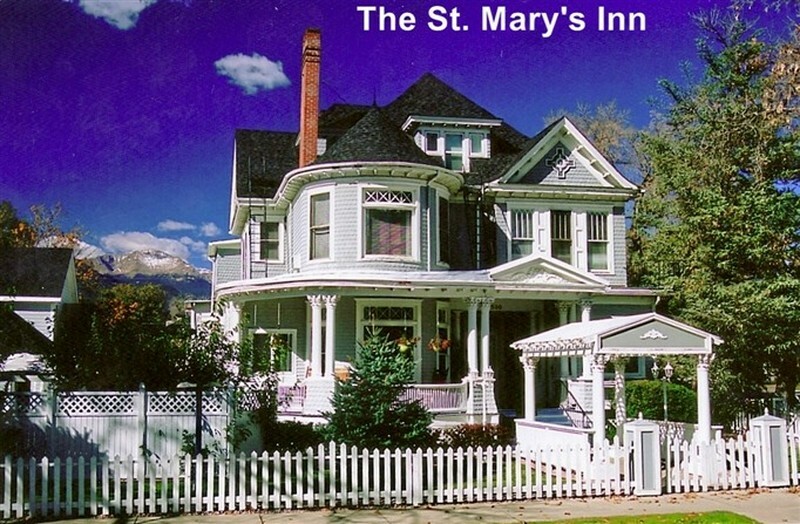 The 14 Bedroom Inn offers an exceptionally clean and comfortable turn-of-the-century inn experience. Built in 1895, and totally restored in 2006 and beyond, with all modern amenities offering the luxury and comfort of a Bed and Breakfast experience which you deserve.